Here's How You Can Boost Your Skills Like Never Before! Here’s How You Can Boost Your Skills Like Never Before! Do you feel exhausted working tirelessly just to make good enough money to pay the bills or buy that expensive thing you’ve had your eyes on? Failing at saving or simply spending too much? Going on a dead end job hunt or just tired of your same old monotonous job? Thanks to technology, we have pondered upon an entirely new segment of earning which involves relaxing and making money from home or wherever we are at the same time! Yup, you read that right. How? Let’s get right to it. Freelance is the answer. *TADA* Freelancing is providing services off the clock without being associated with an organization and getting paid. In acknowledgment of the world becoming a global village, the jobs have become more accessible which opens avenues for global employees online. Global companies introduce opportunities all over the world and hire/outsource freelancers from all over the world. As the job portals open so does their requirement of skills, now being in scarcity for jobs in Pakistan we need as many online jobs we can land to not only boost the economy but also hire those in need. 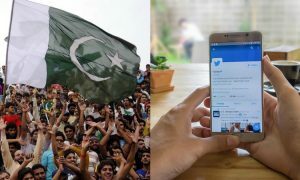 So, to spread as much digital knowledge as possible and pull those jobs, the Government of Pakistan has initiated an incredible programme called DigiSkills.pk. 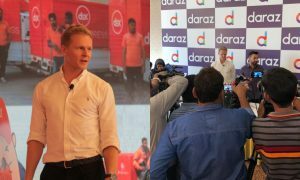 DigiSkills.pk has been launched across the country, to train one million people in the future of work using the digital technology absolutely FREE OF COST! DigiSkills.pk revolutionizes the education system in Pakistan by using online technology to provide knowledge and skills free of cost to every citizen of Pakistan! YES! That too without any discrimination; be it youth, freelancers, students, housewives, or professionals, etc. with knowledge, skills, tools & techniques necessary to seize the opportunities available internationally in online marketplaces as well as locally to earn a decent living. The courses are delivered in the Urdu and English language through professional instructors, who not only teach the skills but also share the tricks and trades required for working in those areas. The courses offered are on Freelancing, E-Commerce Management, Digital Marketing, Digital Literacy, QuickBooks, AutoCAD, WordPress and Creative Writing. The program aims at not only developing key specialized skills but also imparting knowledge about various freelancing and other employment and entrepreneurial opportunities available internationally and locally. DigiSkills.pk’s mission is to create the million-strong workforce for a future shaped by the Fourth Industrial Wave, characterized by technology orientation, innovation and initiative. 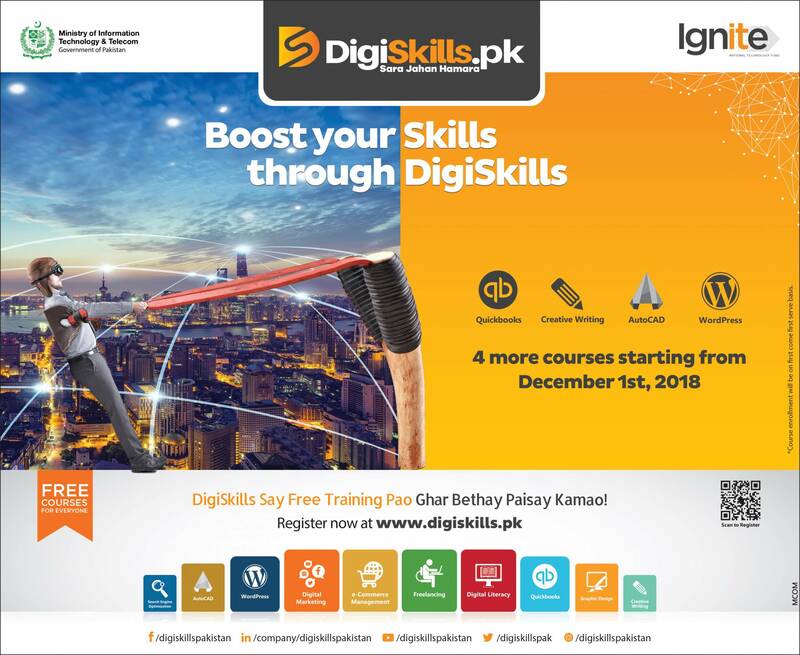 Now that you have all this information ready to be used, go get skills with DigiSkills.pk and earn some easy money! Learn that skill you’ve always avoided for reasons. Now is the chance! Register yourself at www.digiskills.pk ASAP! Good luck! Do These 9 Fun Things On 11th November To Make Your Lousy Weekend “Exciting”! This Pakistani Girl Shares Why She Loves Karachi City So Much!